By Jonathan Keane , November 14th, 2016. 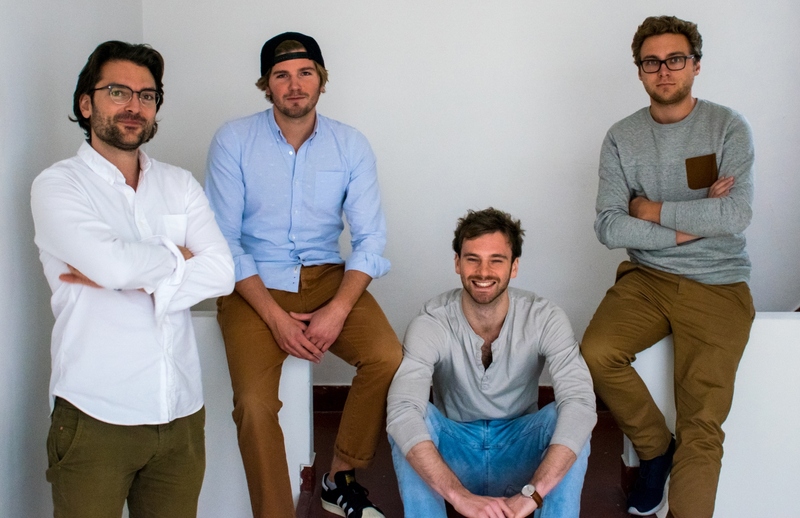 Belgian fintech startup Swanest, which is developing an AI-enabled "investment assistant", has raised its first round of funding at €750,000. The money comes from Philippe Gillion, a Belgian real estate investor. The new funds will be used to continue development of the investment assistant, which is currently in beta, and invest in marketing ahead of a European launch. It achieved regulatory approval in the UK earlier this month. The startup, founded by Belgian and Swiss entrepreneurs and with a presence in Brussels and London, automates investment advice for self-directed investors. DIY investing is complex, according to the company, creating a need for automating the processes that go into managing mid- and long-term investments. “Not only do investors have to master complicated online brokerage platforms, but you need to answer a wealth of questions yourself: what are good investment product, what is a decent asset allocation, how much risk am I talking, how could I manage this risk, how to get exposure to things I like and many more questions,” said Swanest in its announcement.